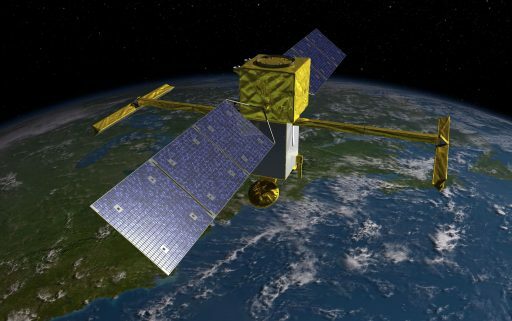 NASA announced on Tuesday it selected SpaceX’s Falcon 9 rocket for the launch of the Surface Water and Ocean Topography (SWOT) mission, the first Earth-science mission to take a global survey of Earth’s surface water, delivering a comprehensive inventory of Earth’s freshwater bodies plus the most detailed measurements of the ocean surface. The SWOT mission is aiming for liftoff in April 2021 from SpaceX’s West Coast launch site, Space Launch Complex 4E at Vandenberg Air Force Base in California. This is SpaceX’s third launch contract from NASA outside of the Commercial Crew and Resupply Services Programs for which SpaceX is contracted to make regular flights to the International Space Station. The two previous NASA satellite launch contracts won by SpaceX are the Jason-3 and TESS (Transiting Exoplanet Survey Satellite) missions. Jason-3 launched atop the final Falcon 9 v1.1 launch vehicle in January 2016 and TESS is targeting launch no earlier than late 2017. The total launch cost for SWOT is expected to be $112 million and includes the launch vehicle and launch service procurement, spacecraft pre-launch processing, payload integration, and tracking and telemetry support. SpaceX will receive the majority of the $112 million, but payments are also made to other organizations for some of the services listed above. 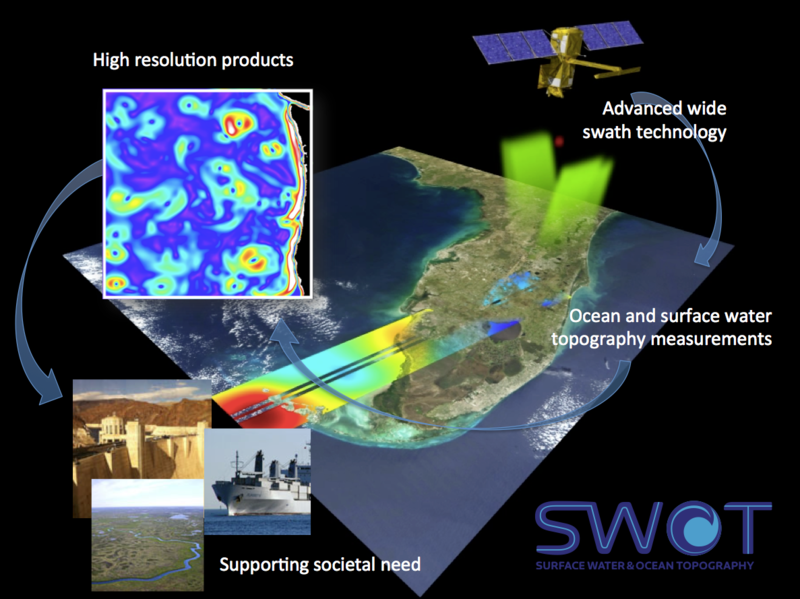 SWOT is a cooperative effort between NASA and the French Space Agency CNES with the spacecraft currently under construction at NASA’s Jet Propulsion Laboratory. The mission will fly a pair of Ka-Band radar antennas at the end of a pair of booms creating a separation of ten meters to enable high-resolution radar interferometry for accurate monitoring of local sea level changes. Over the ocean, SWOT can measure sea surface heights with a precision better than half a centimeter while over the land, the instrument recognizes water bodies from a surface area of 250 square meters and rivers down to a width of 50 meters. The goals of the mission are twofold – characterizing circulation in the oceans at mesoscale and sub-mesoscale levels and delivering a global inventory of terrestrial surface water bodies – measuring global fresh water storage changes on short, seasonal and annual time scales, also determining changes in river discharge at similar time scales. The SWOT mission was selected for study in 2009 and the American and French governments agreed in 2014 to spend a total of up to $1.1 billion on the mission including its launch and operational costs. Per the agreement, CNES is responsible for providing the SWOT satellite platform, the main instrument’s radio unit, a Nadir-looking altimeter and a Doppler receiver package. 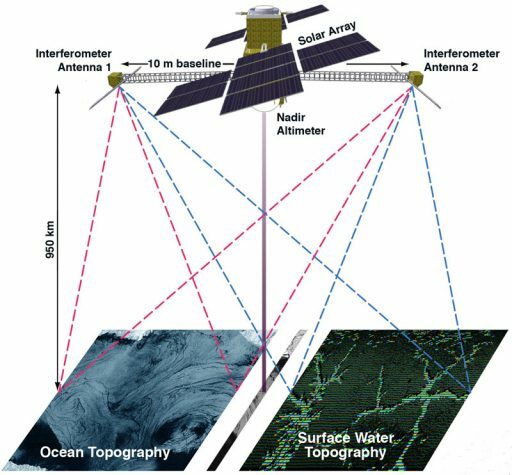 NASA is tasked with the development of the Ka-band Radar Interferometer, Microwave Radiometer, payload support systems, and the satellite ground segment. SWOT will have a launch mass of 2,000 Kilograms and falls well within the Falcon 9’s launch capability to the target Sun Synchronous Orbit. 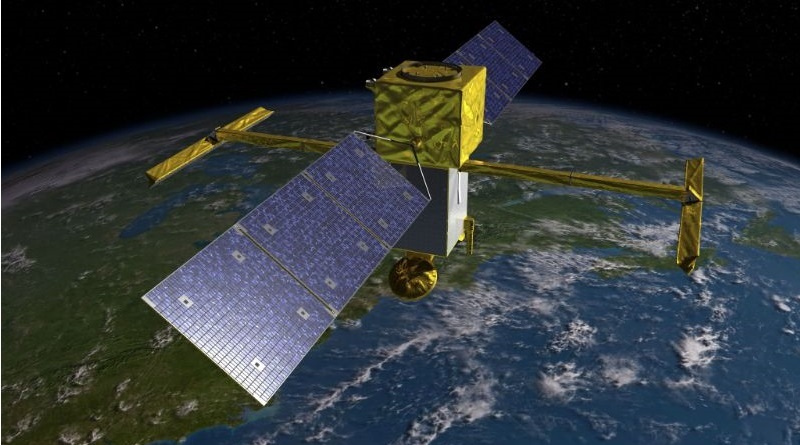 The launch cost for SWOT is considerably higher than that of Jason-3 and TESS which had launch contract values of $82 and $87 million. SpaceX advertises the Falcon 9 rocket at a price of $62 million, however, NASA mission assurance requirements and special payload needs will add to that value and the launch cost also includes money paid to other organizations for launch support such as pre-launch processing and transportation. The SWOT mission adds to a busy manifest at SpaceX. 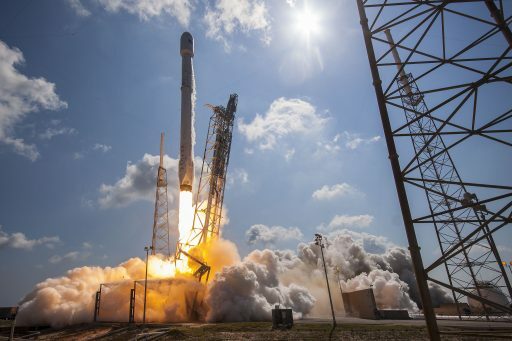 At present, the company remains in a stand-down while closing out the investigation into the September 1st explosion of a Falcon 9 rocket atop its Cape Canaveral Air Force Station Launch Complex. SpaceX expects to resume flying in December, hoping for two missions before the end of the year, then aiming to keep up a regular launch pace throughout 2017 including regular cargo missions to the International Space Station and the first two test flights of the crewed Dragon 2 spacecraft plus the debut of the Falcon Heavy rocket.